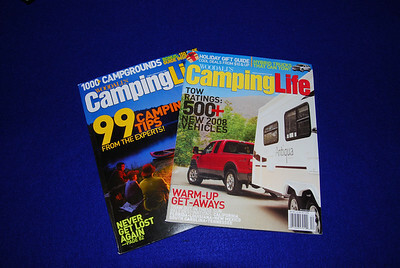 I've been searching for a magazine that covered folding trailers. 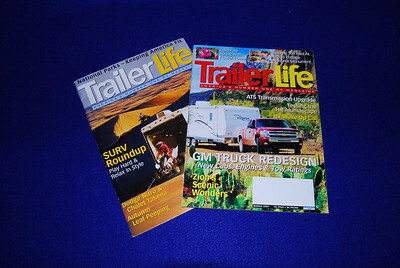 Trailer Life hardly mentioned folding trailers and IMHO spent too much time on trucks. Camping life was better and I've found some gems like the tow ratings. 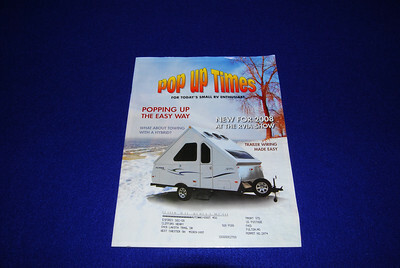 However, Pop Up Times is the magazine that I was really hoping for. 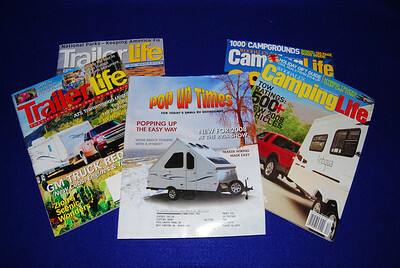 Thanks to a fellow PUP owner I was able to purchased 23 back copies of Pop Up Times Magazine. 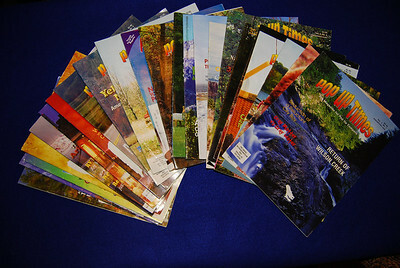 Now I need to find some time to read them all.